Oh, the disco ball. 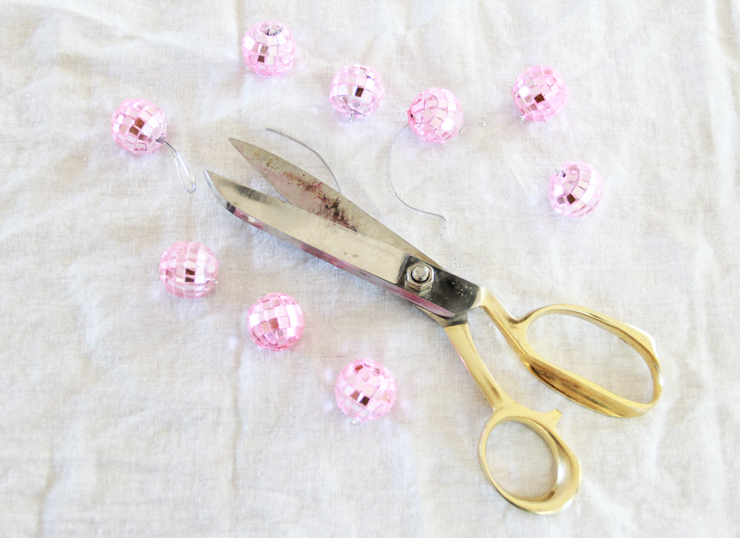 One of my favs to DIY with and so I did a two for one DIY here! Use it as a cute place card for entertaining over the holidays and give it as a party favor for your guests to go home with and hang on their tree! 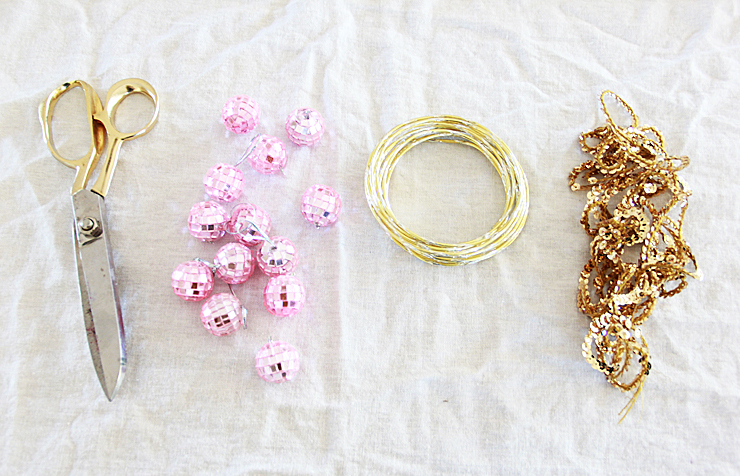 Actually, that is really THREE DIYs for the price of one- place card, party favor and tree ornament! 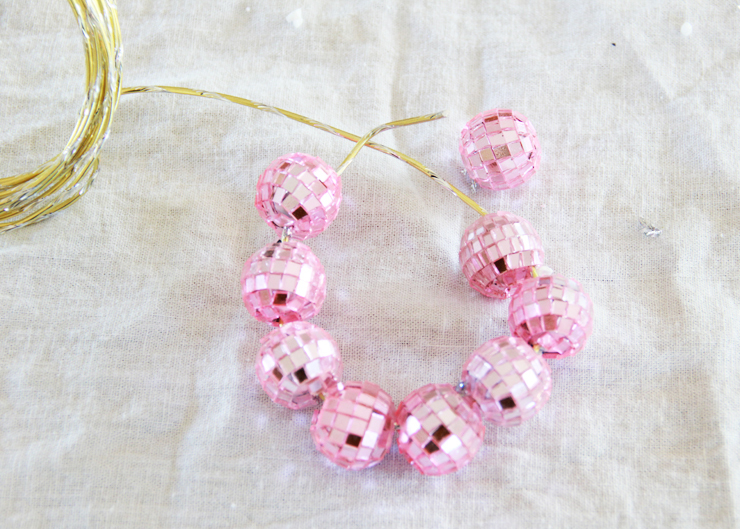 * I used 9 mini disco balls per wreath. 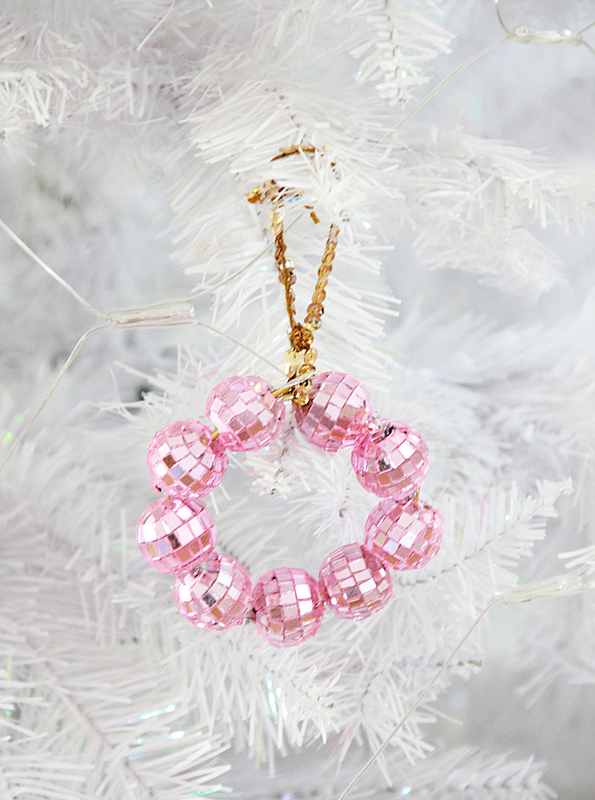 Disco balls are just styrofoam, poke your wire through each disco ball to form a wreath shape. To close wreath leave enough wire to stick through the last disco balls to attach. 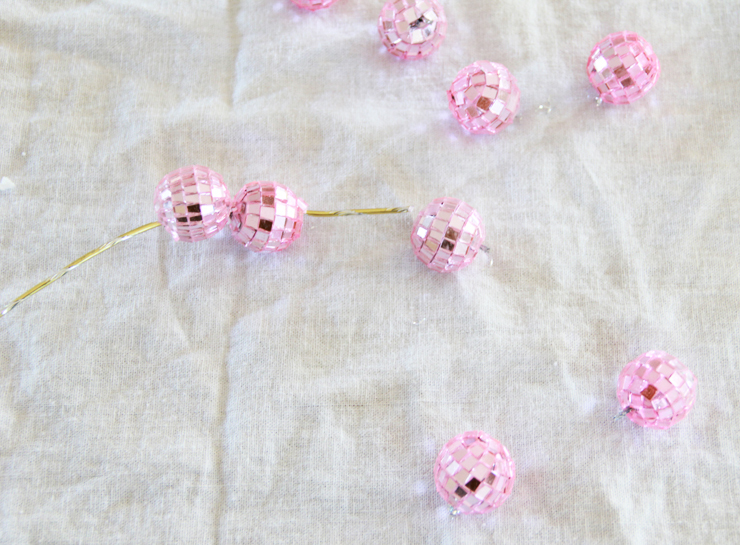 String some sequin trim around top to make it into an ornament. 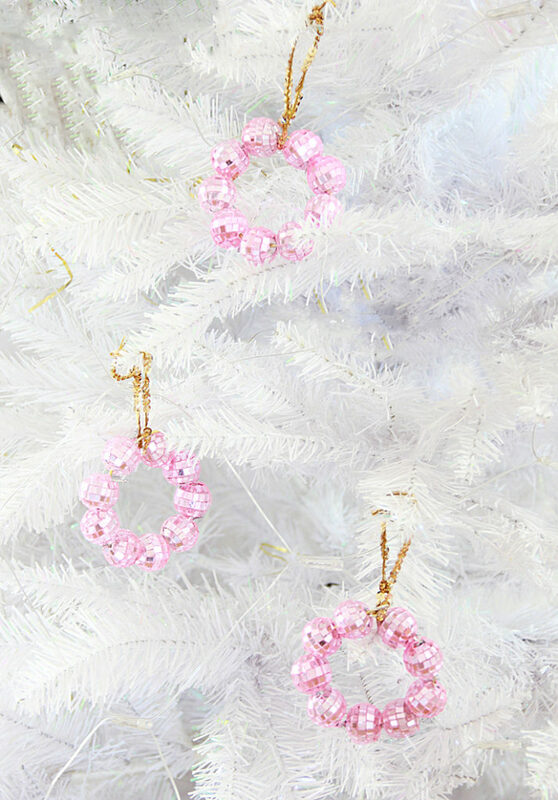 Leave as a place card and a favor for them to take home and hang on their tree!